Accessing children’s feelings and attitudes towards mathematics is a challenging proposition since methods for data collection may be fraught in terms of bias and power relations. 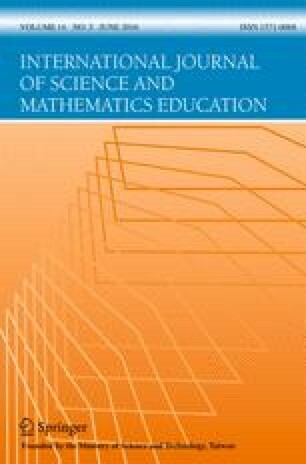 This article explores a method of collecting information from young students about their attitudes towards mathematics using iPads, and a video diary technique not dissimilar to the ‘Big Brother’ room, with which many children are familiar. We describe the development of the tool and process when implemented in a primary school setting. We allude to both the enabling prospects of the technique as well as some of the limitations we found when implementing the method. We then discuss the implications of the largely negative attitudes and emotions that the students recorded and suggest that these negative attitudes are well formed by the end of the early years of schooling. This project was funded through Griffith AEL research grant scheme. Associate Professor Peter Gates (Nottingham University) is a member of the research team funded by this project and provided feedback on some of the earlier work in this article. Some parts of the methodological section of this article were published as a research article at the 2014 MERGA annual conference, Sydney. We thank the IJSME reviewing panel for their feedback on this article. Brown, G. (2009). Review of education in mathematics, data science and quantitative disciplines: Report to the group of eight universities. Retrieved from http://www.go8.edu.au/__documents/go8-policy-analysis/2010/go8mathsreview.pdf.